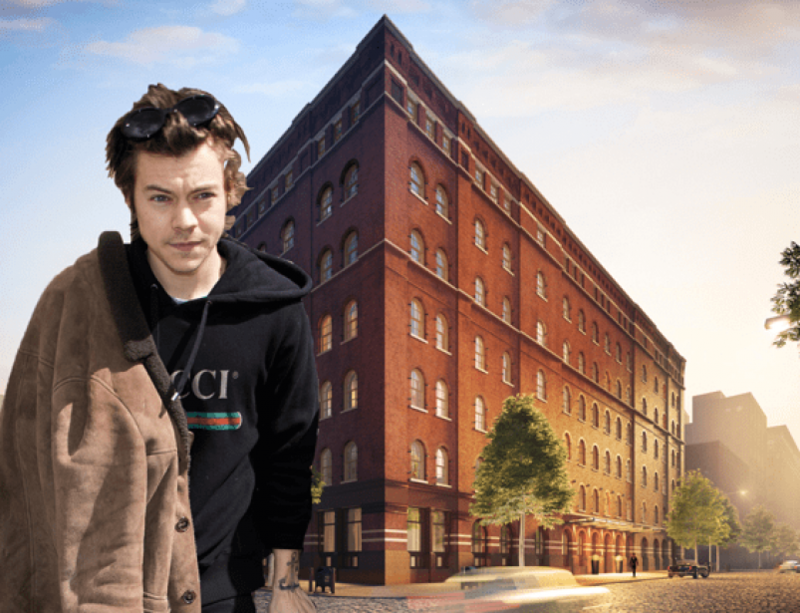 Former One Direction member turned solo artist Harry Styles seems to have acquired an apartment in Tribeca's popular 443 Greenwich st. 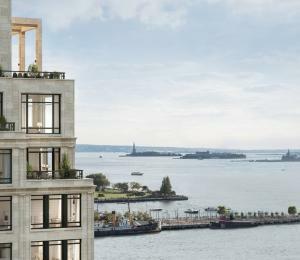 The Real Deal reports that a trust linked to Syles purchased the $8.71 million 2,868 square feet apartment, which has 3 bedrooms and 3-and-a-half baths. It is rumored that Styles began the process of purchasing the apartment back in 2015, but the deal was only closed last year. 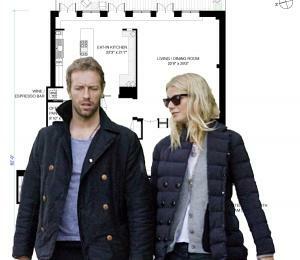 443 Greenwich st. is no stranger to famous residents. Ryan Reynolds and Blake Lively, Jennifer Lawrence, and Justin Timberlake all reportedly own apartments in this prewar Tribeca building which has a fitness center, 71-foot indoor pool, Turkish bath, and a stunning landscaped roof terrace. 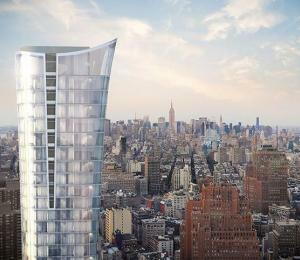 There is also a 24-hour doorman and concierge, among many other luxury amenities. The classic 443 Greenwich was built in 1905 and has landmark status thanks to its beautiful pre-war facade.